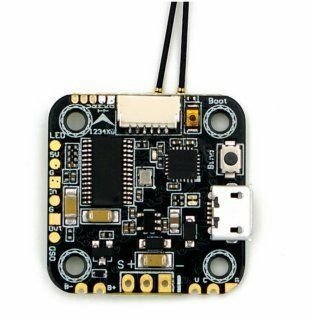 BetaflightF3 is the flight controller designed to use every possible feature of Betaflight. More than the last half year has been spent in development. 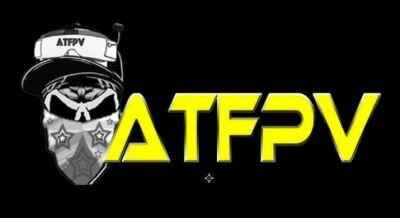 Boris B has worked with us to go over features and design aspects to help give us insight into what betaflight users want/need. 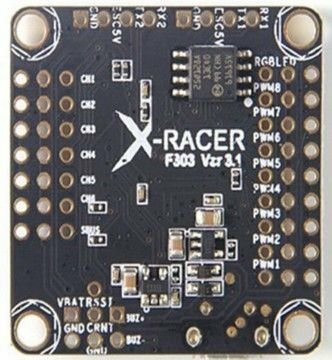 This board features a 3A power draw giving users extra room for added attachments through uart ports. The six layer PCB is a more expensive design approach but was needed to give the ability to have a PDB that was capable of having wiring pads on both the top and bottom of the board. 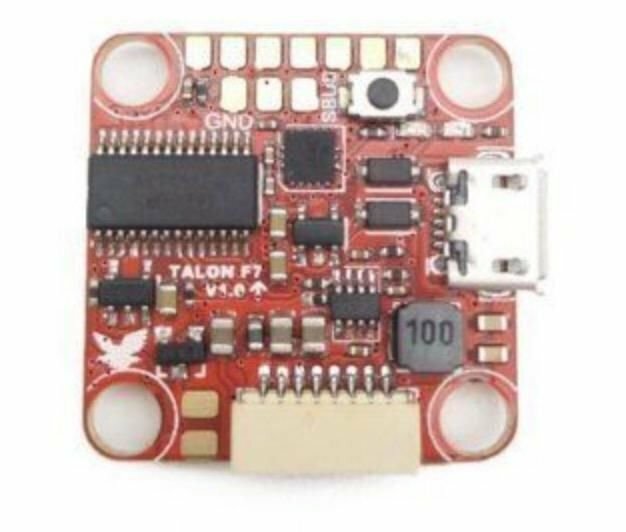 By using the six layer design we were able to increase the size of the pads and work around all the components all the while giving esc connections in the corners of the board rather than bunching all connections on either the top OR the bottom. 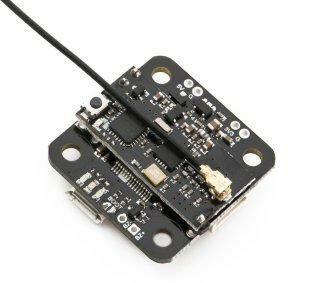 Featuring a fully functioning OSD that can be configured in Betaflight this board will make configuring your OSD a breeze. 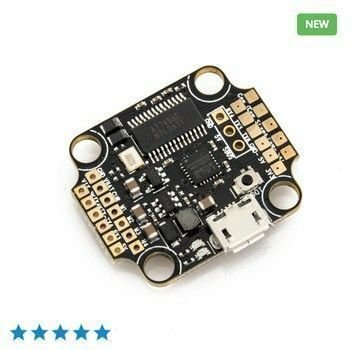 The team at betaflight have been hard at work developing DSHOT and this board is also compatible with the latest release. But we didn’t stop there, this board also features a micro adapter to accept TF cards for those of you that like to follow up your flights with reviewing black box logging...we think we know of at least one guy that will like that.